Performing in SPLENDID’S by Jean Genet. Directed by Arthur Nauzyciel. 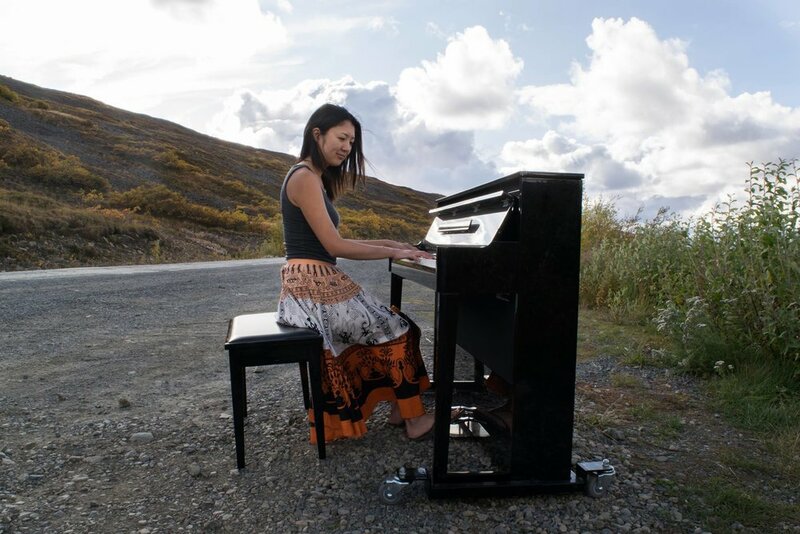 Directing a new performance piece with pianist Miki Sawada titled “A Kind of Mirror” that combines classical music with participatory theater, reflecting Miki’s desire to make classical music more immersive, personal, and democratic. The music for solo piano and electronics, newly written by composer Brrendon Randall-Myers, combined with solo piano works from the standard repertoire, will act as the pillars of the performance while audience members are invited to the stage to follow theatrical prompts that inspire spontaneous poetic storytelling. The creation of the work is supported by a New Music USA grant.